“This is good news for drivers and good news for the country. Given that tax makes up around 60% of the pump price falls in the price of oil where only ever going to go so far in easing the financial burden on motorists. The Chancellor says the move will be funded by efficiency savings across Whitehall and will cost the Treasury a one-off £500 million. Once VAT is taken into account, a person with an average car will save about £1.80 each time they fill the 50-litre tank. The Chancellor has today confirmed that the Government will delay the fuel duty rise scheduled for 1 August until 1 January 2013. The decision means that pump prices will be 10 pence a litre cheaper than if the Government had not abolished the pre-existing fuel duty escalator. 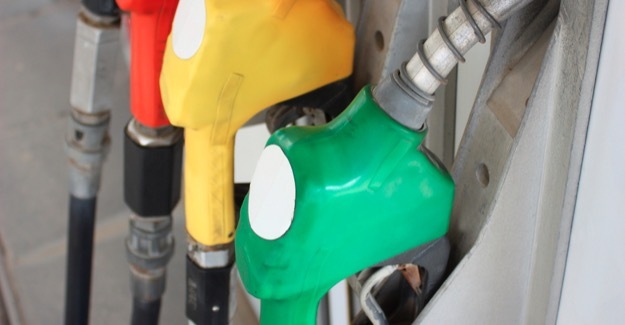 As a result of repeated action to support motorists, fuel duty will not have increased for two successive years and the average family with a car will be £159 better off overall than they otherwise would have been. Hauliers will on average by £4,900 better off. “This Government has done more to support to motorists than any other. We cut fuel duty last year, and avoided two year’s worth of rises planned by the previous Government. This comes on top of freezing council tax and putting money back in millions of taxpayers’ pockets through raising the personal allowance. The cost of today’s action on fuel duty will be met in a fiscally neutral way, from reduced expenditure through savings in Departmental spending. More details will be announced by the Chancellor at the Autumn Statement. 1. Fuel duty was scheduled to rise by 3.02 pence per litre 1 August 2012; this rise will now be delayed until 1 January 2013. 2. This measure has a one-off cost of around £550m. This will be met in a fiscally neutrally way through greater than forecast savings in departmental spending, and details will be confirmed at the Autumn Statement. 3. As well as cutting fuel duty last year, and delaying planned rises, the Government abolished the existing fuel duty escalator and replaced it with a Fair fuel stabiliser, which will limit any fuel duty rises when the international oil price rises above £45 a barrel.